Guggul (Commiphora mukul) • Guggul (Commiphora mukul) is one of the most important healing medicines in Ayurveda…. There are more than 20 important compounds that have guggul as the principal ingredient. Ayurvedic Subtle Body therapy products • In the past, Ayurvedic Subtle Body therapy products have been only available to our students and patients. A small extract from VAJRA SATVA SAMITA, A guide to detoxifying the subtle body. Diagnosis and Treatment of Disease in Ayurveda. Pancha Karma Orientation Form • For persons who want to receive Pancha karma detoxification this document will explain what you can expect to happen and what will be expected of you to successfully participate in this procedure. Heart-mind in ayurveda. 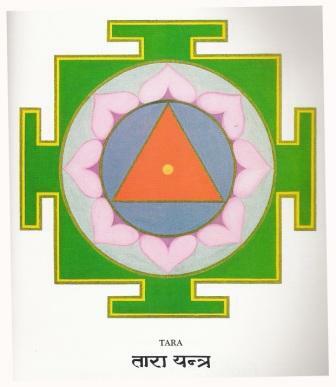 (Yoga and Ayurveda, David Frawley, Lotus Press). May all beings benefit! - Possam todos os seres se beneficiar!